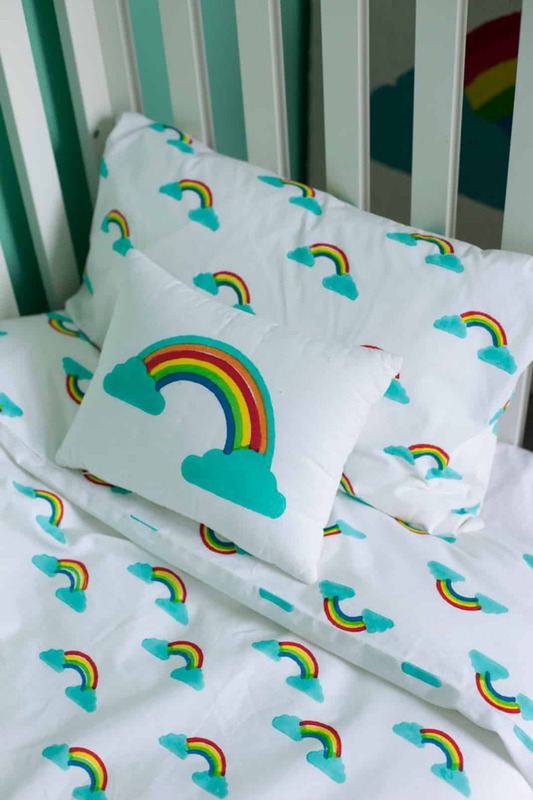 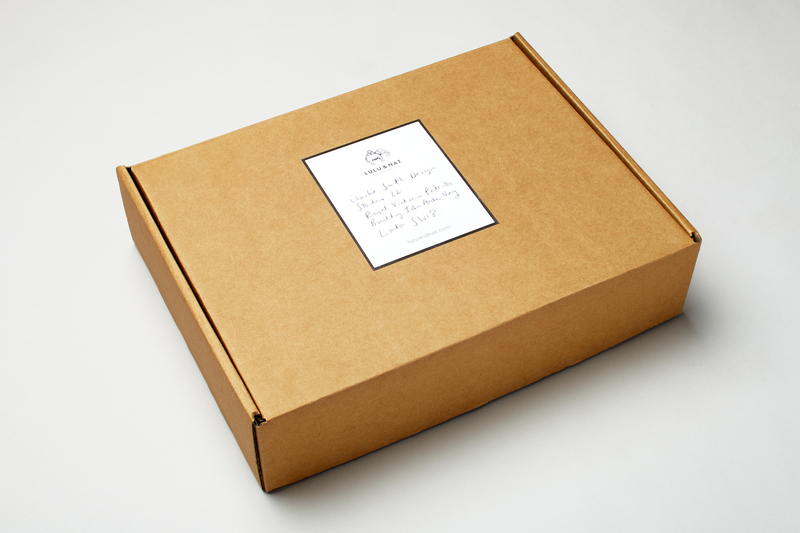 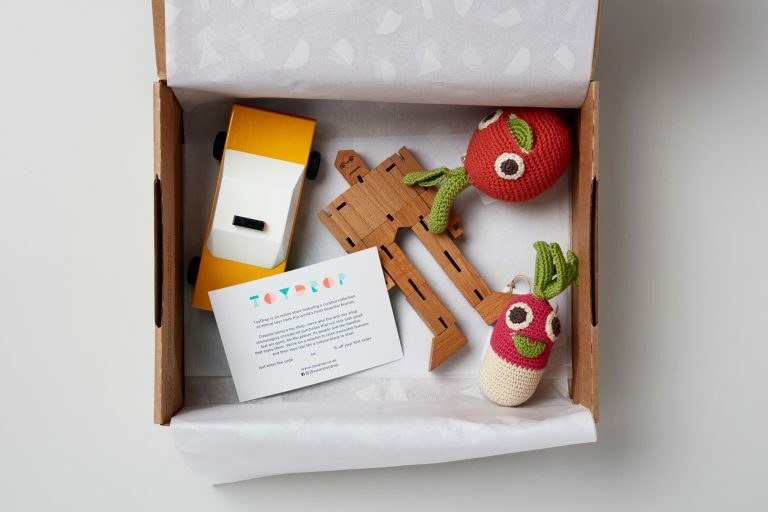 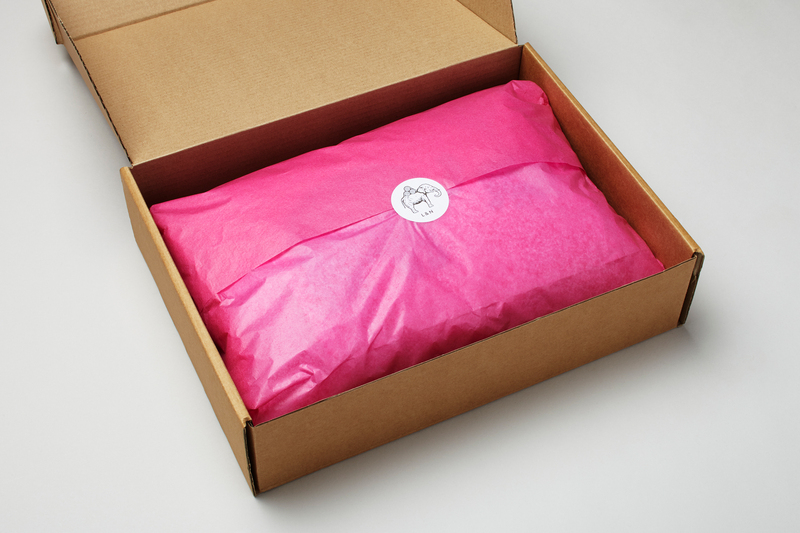 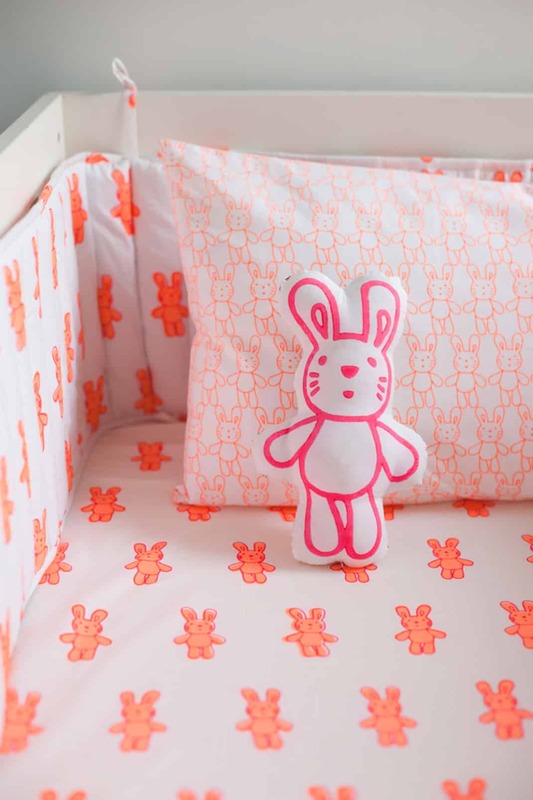 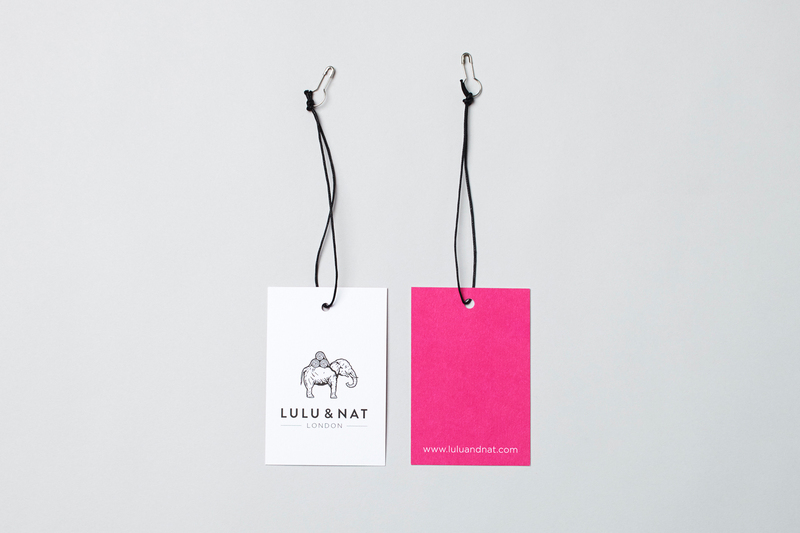 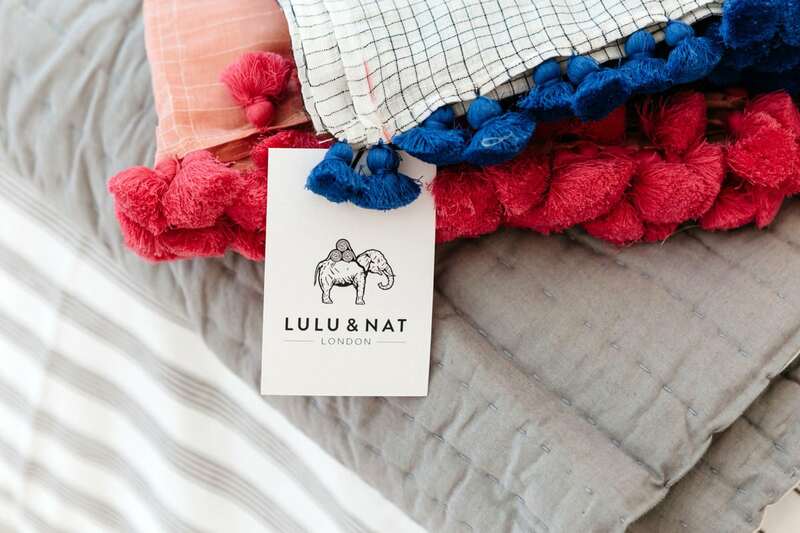 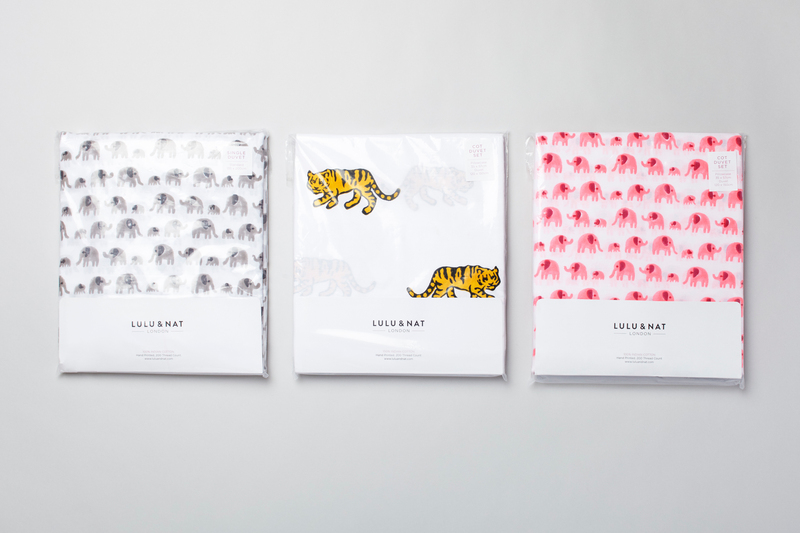 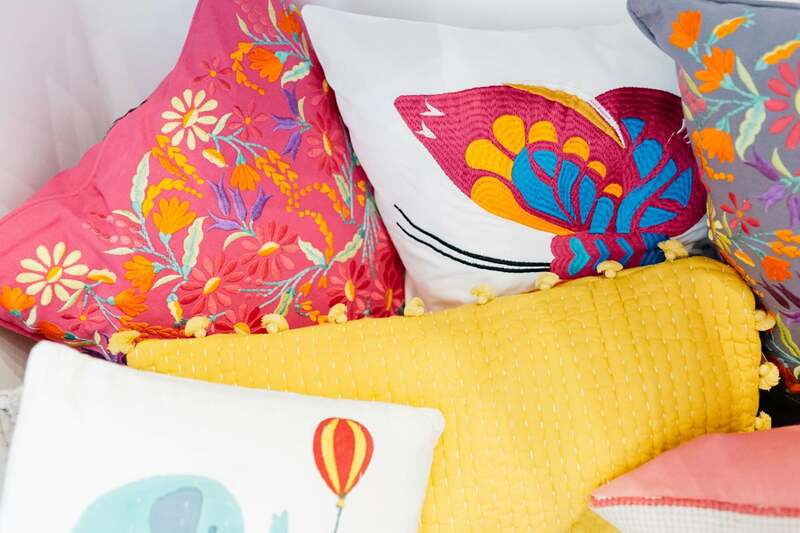 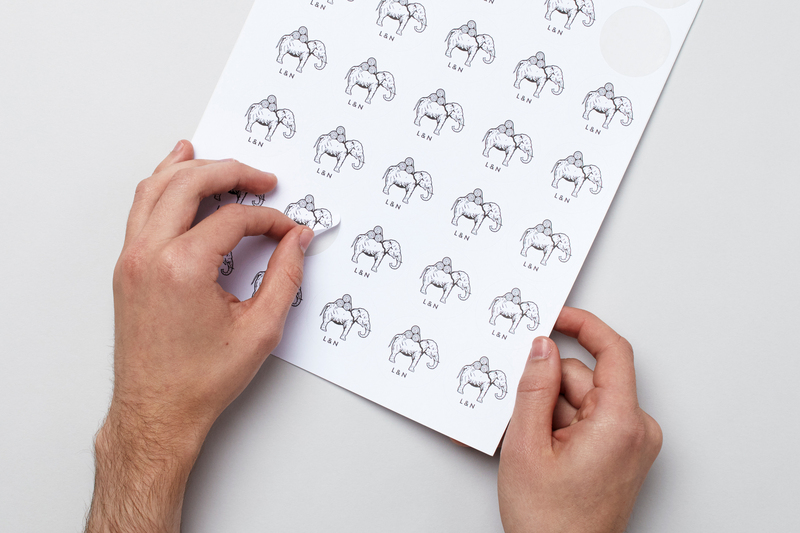 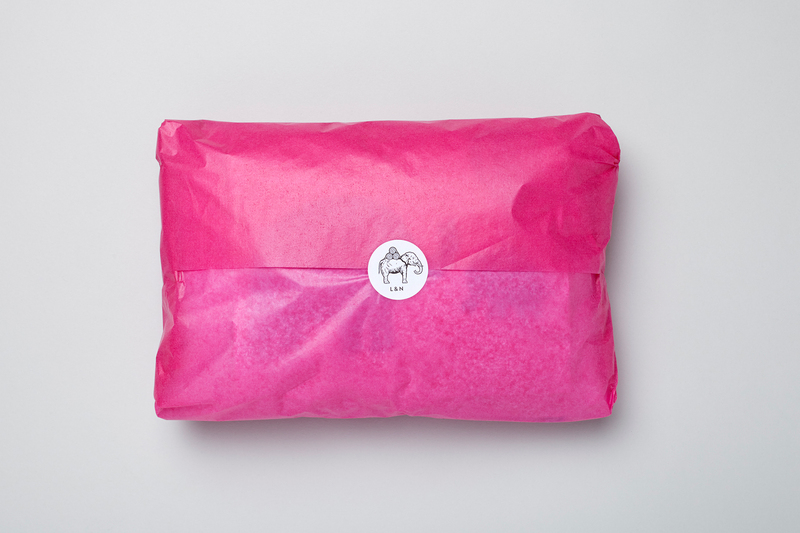 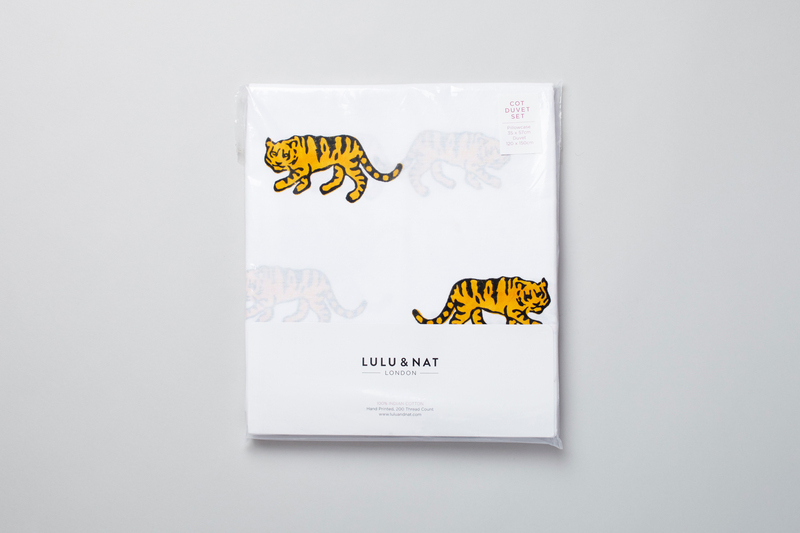 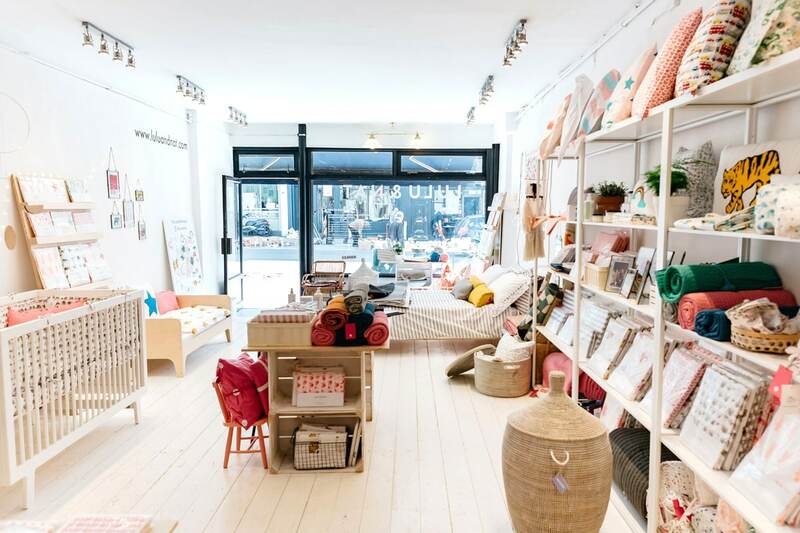 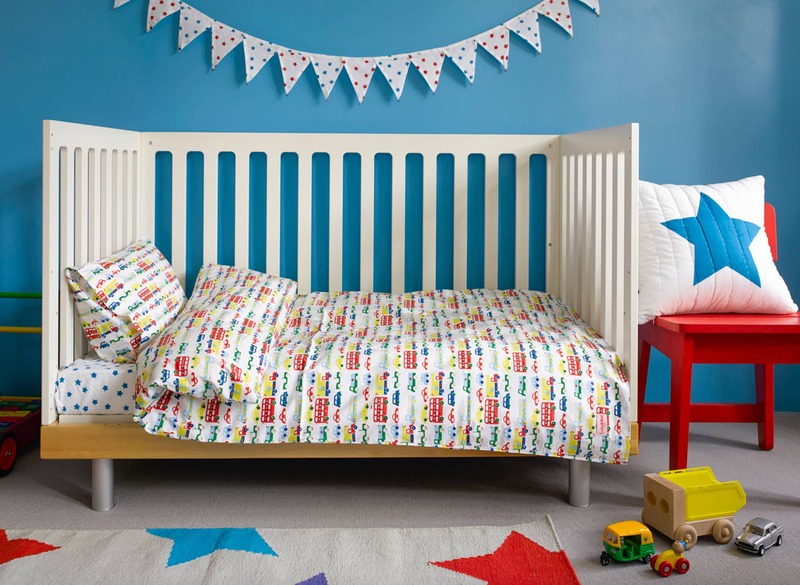 Lulu & Nat is a homeware store with a thoughtfully designed collection for the whole family. 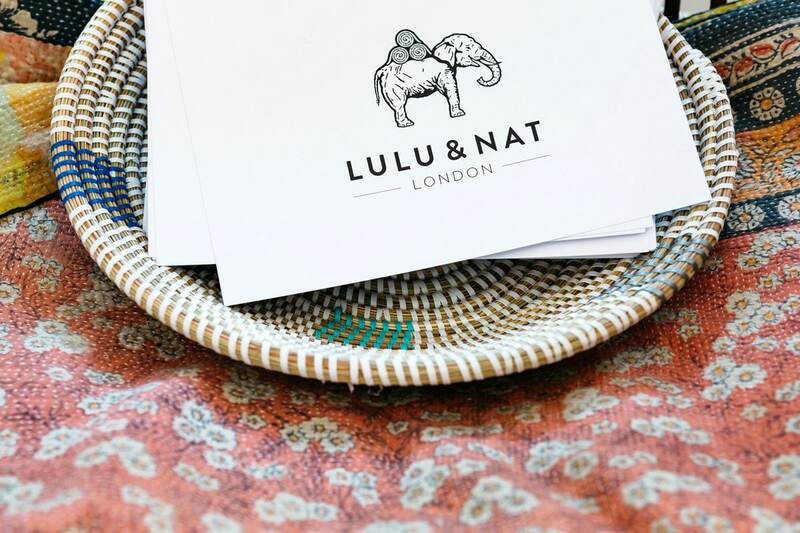 We were asked to refresh the companies visual identity ensuring it looked contemporary and referenced their commitment to using traditional techniques and craftspeople in India. 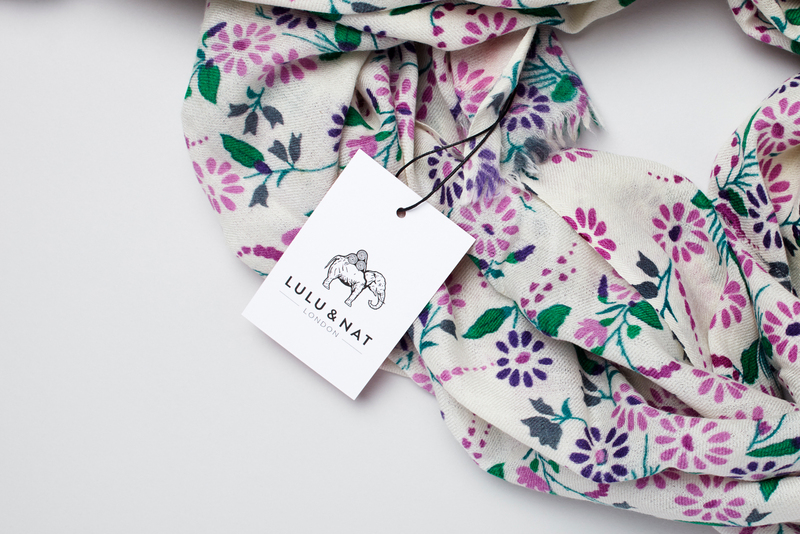 We refreshed the colour palette, designed a clean logo and commissioned the illustrator John See to create an Indian elephant emblem. 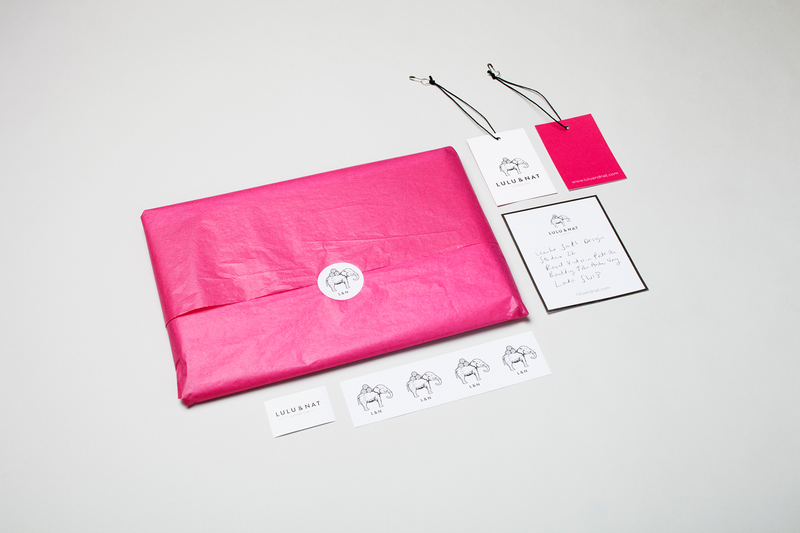 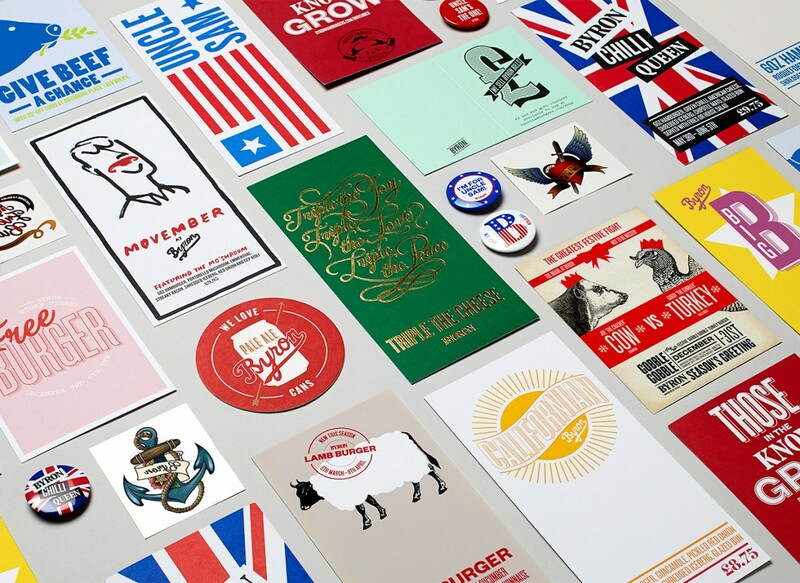 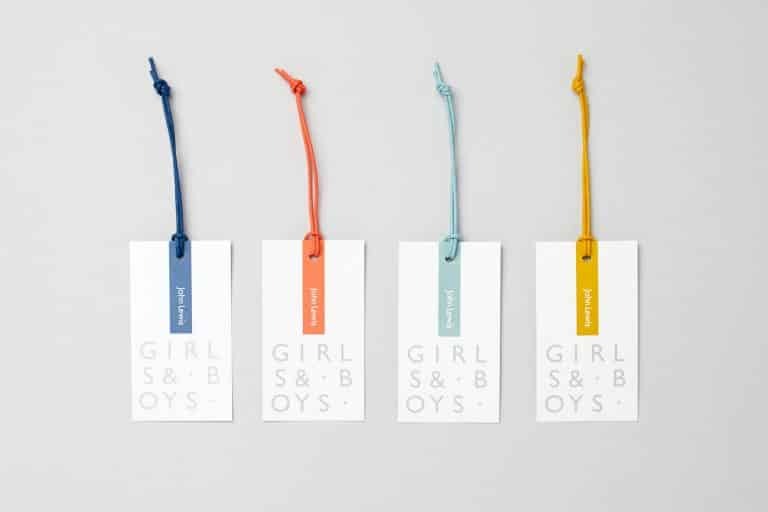 These new elements were used successfully across packaging, stickers and sales collateral helping to reinforce the brands bold and modern approach to design.